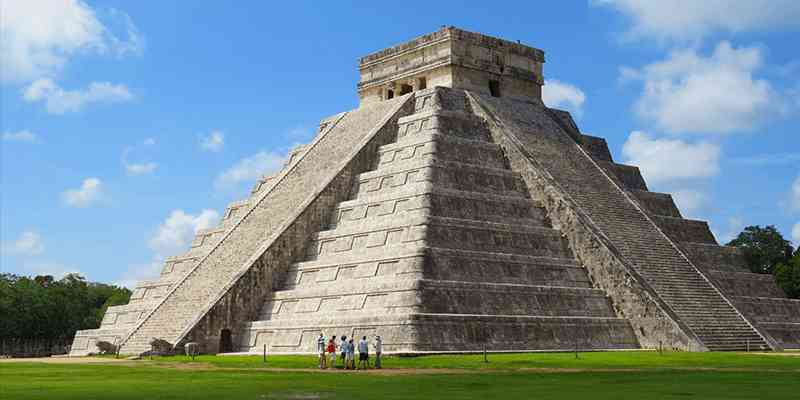 Chichen Itza is the most popular Mexican tourist spot. 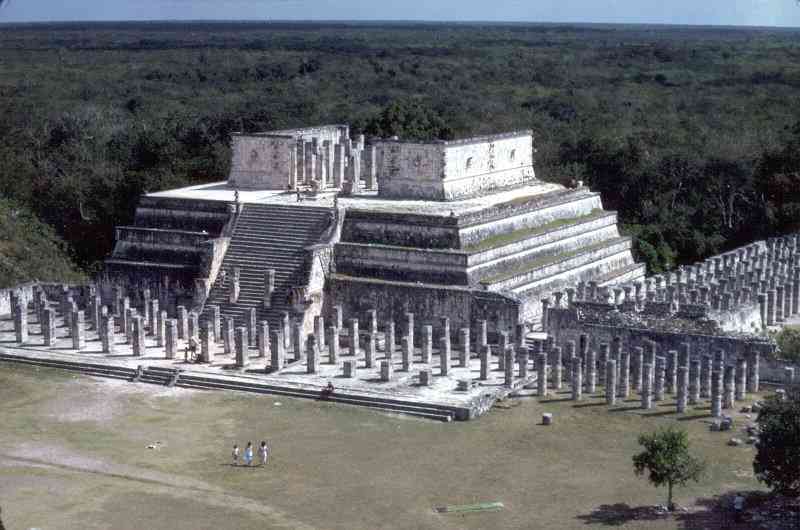 It is an ancient Mayan city and showcases multiple architectural designs. The archeologists are completely puzzled how can it have so many styles in one place resembling cultural designs from all over the world. 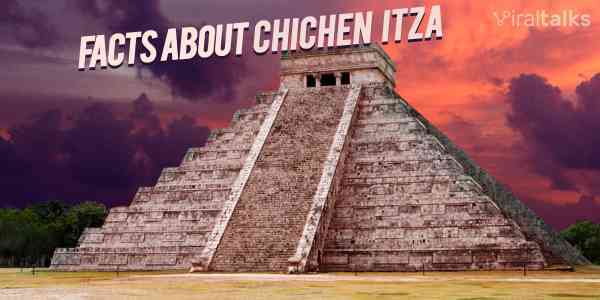 Here are the most astonishing Chichen Itza facts that will leave you completely speechless. 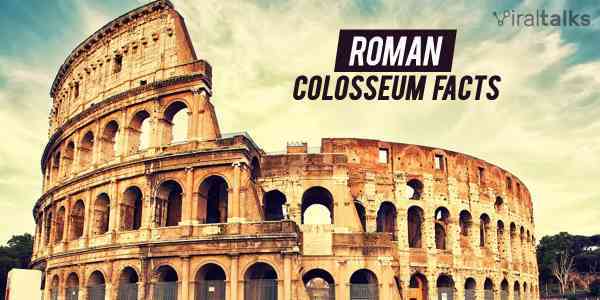 It stretches over 125 kilometers and is a place full of monuments, temples, pyramids, curved columns and sports fields. The Castilo pyramid is the most popular. It has stunning cosmological symbolism like it has 365 steps(365 days in a year), 52 panels(52 weeks in a year), 18 terraces which signify 18 religious months in a religious calendar of Mayan. Chichen Itza is popular for its Ball Court. Thrilling games and sports were part of their daily life. The entire ball court is surrounded by stone walls. The rules of the games are written on the stones according to which the captain of the losing team was to be beheaded. 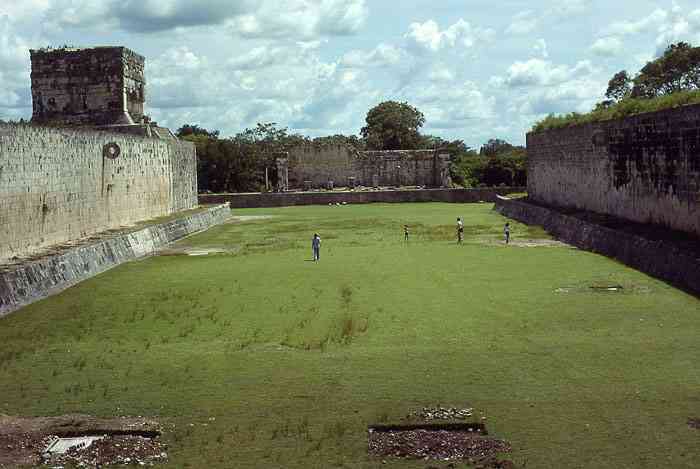 The ball court is the largest playing ground ever discovered. 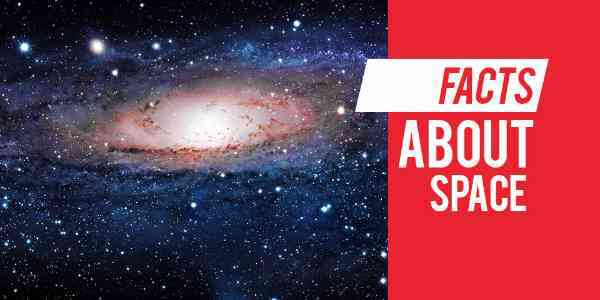 The fact that the Mayan civilization was probably the most advanced of them all can be deduced from the presence of an astronomical observatory. 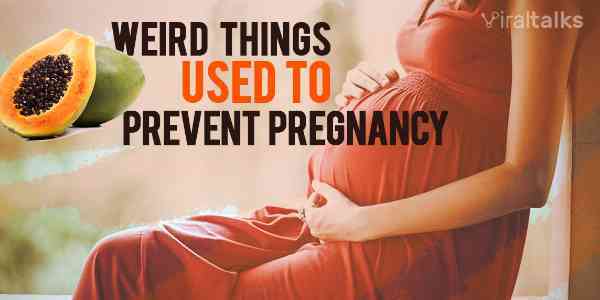 They could predict that moves of the planets and especially the moon. 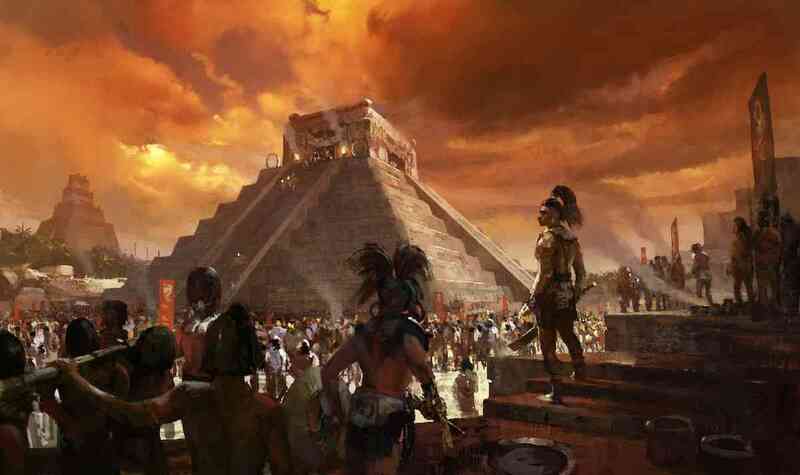 People visit Chichen Itza during the equinoxes of the fall and the spring. 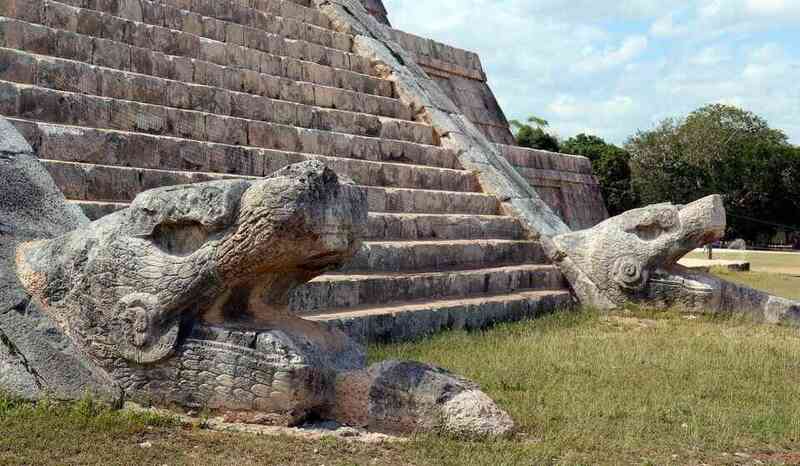 The Castillo pyramid has heads of snakes towards the bottom part. During the equinoxes, shadows are cast above them that form body of the snakes. It is an optical illusion yet it is so perfect and it shows the mastery of Mayan civilization. 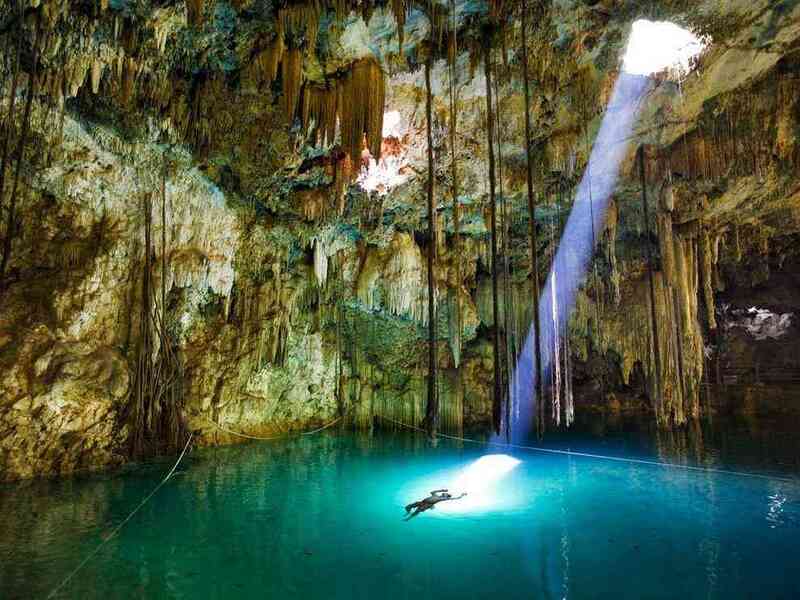 There are two cenotes in Chichen Itza. The famous one Sacred Cenote is a natural well with 60 meters in diameter. 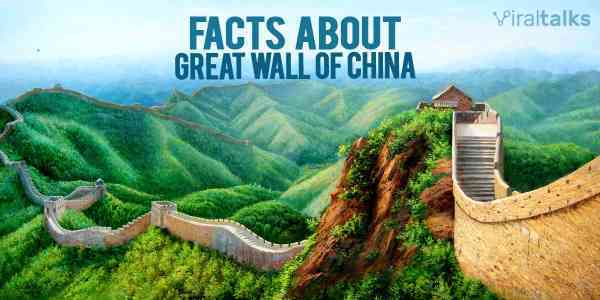 It is surrounded by a 22-meter wall which is escape proof. People were tossed into the pit as a means of sacrifice to the God. 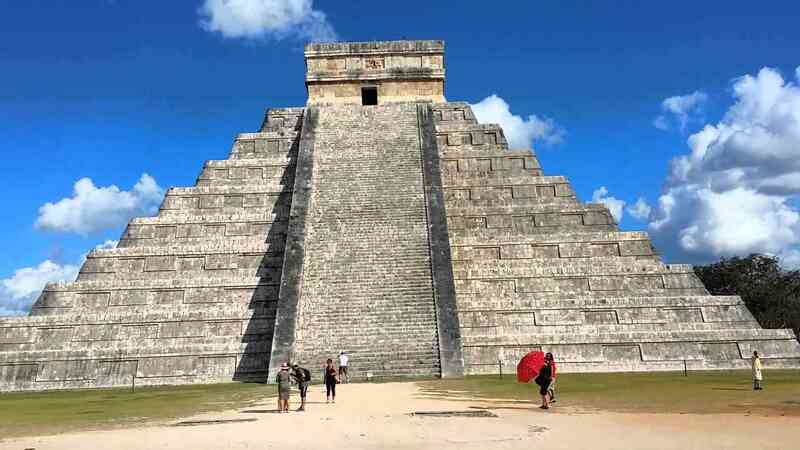 There are some awesome constructions and architectural beauties in Chichen Itza. One of them is Temple of Warriors where you can see a thousand stones standing. On the top of the temple, human hearts were offered to appease the God. 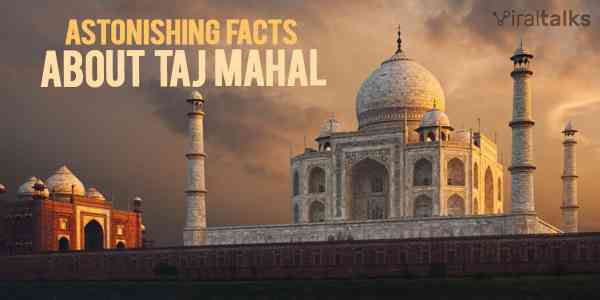 It is situated in the middle of two sinkholes. It had no river flowing through or nearby it. 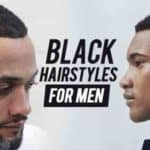 It had nearly 50,000 population and all of them were skilled and diverse in their profession. 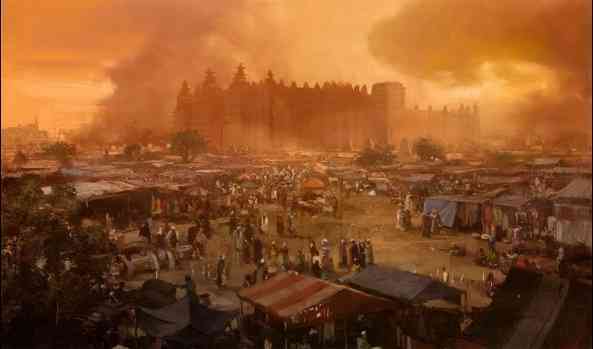 Some were constructors, jewelers, weavers, potters, craftsmen and likewise. 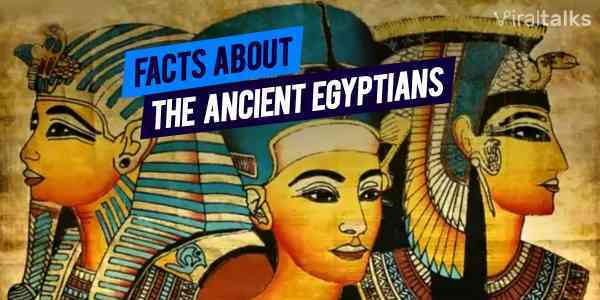 Archeologists are surprised how could one place have such diversely skilled people in the ancient world. Furthermore, the constructions show a replica of architectures from different other cultures. Chichen Itza is known for various illusions. If you clap your hand in the ball court, you can hear 9 echoes. If you clap in front of the pyramid staircase, you will hear whistles of snakes in echo sound. 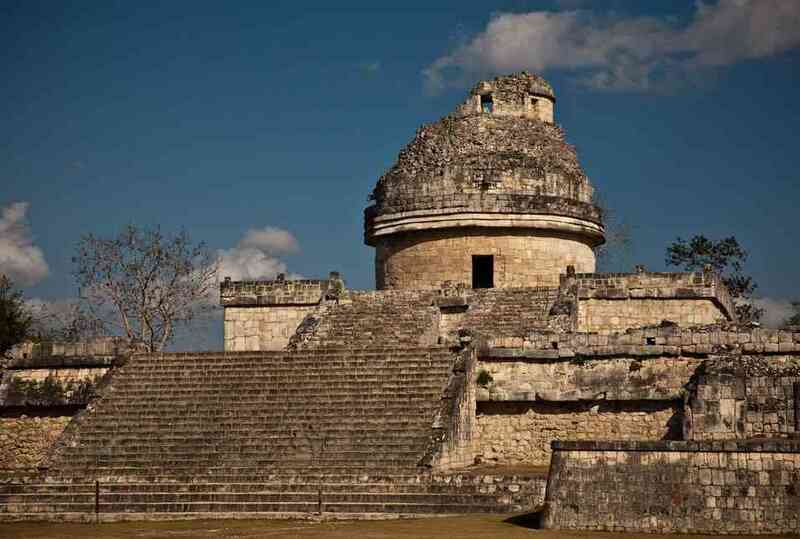 Towards the late 12th century, people from Chichen Itza started to leave their places for reasons unknown. Within a few years, the place became completely vacant.